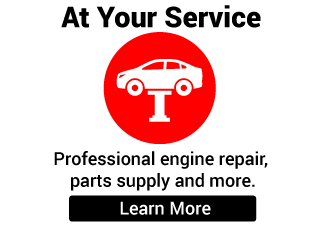 We can fix any vehicle! 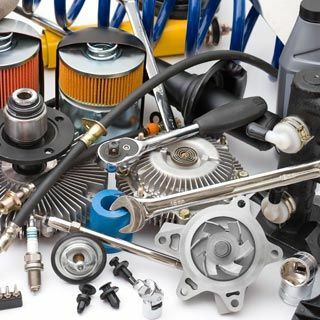 Auto Power is your one-stop shop for engine work, as well as for maintenance tips to improve your vehicle’s performance and prolong its lifespan. We rebuild and repair gasoline, diesel, propane and marine engines for cars, trucks, boats, cubes and cargo or passenger vans. 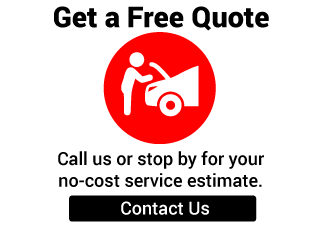 From your free estimate through the repair or service process, you’ll appreciate our personal approach and friendly, knowledgeable staff.